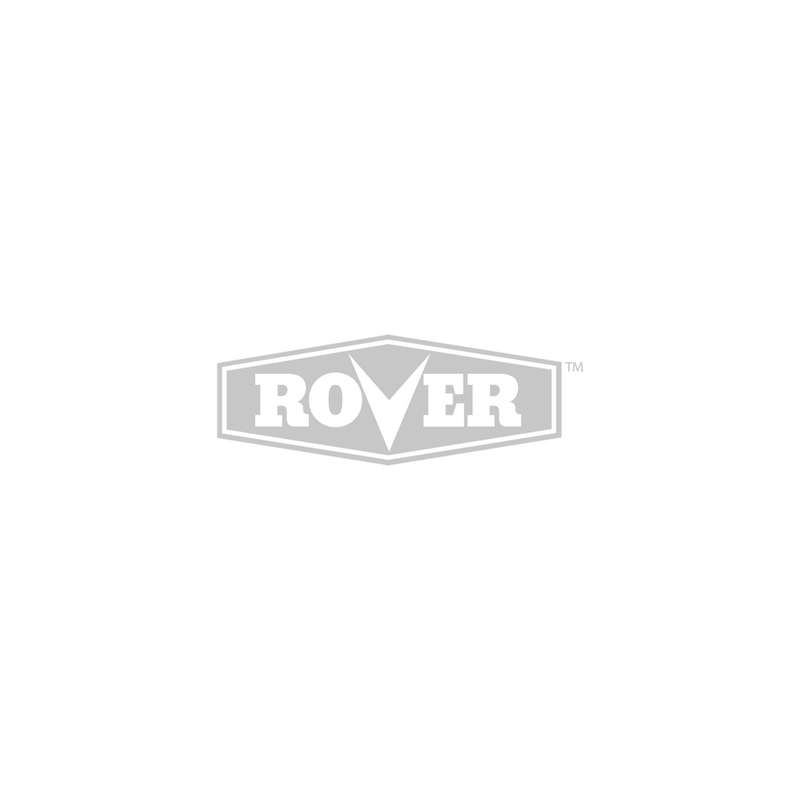 The Rover Endeavour self propelled lawn mower is powered by an 196cc OHV engine. The Endeavour also features a 53cm (21") steel deck, 4 swing back blades for superior cutting and catching. The Endeavour 3 in 1, features Mulch, Catch and Side Throw options and soft grip folding handle for easy storage. Very good mower, but not perfect. Strong engine, good to have a throttle to adjust pace. Top speed is a good pace, not too slow. Bags very well and mulches quite well too. Side discharge not great with damp grass as it clogs the chute very quickly. All in all for the price I'm very happy with the purchase.